The Texas Medical Board on Friday released revised rules that adjust how telemedicine providers in the state—the last large market without rules to regulate video doctor consultations—are allowed to treat patients. The proposed rules do away with the provisions that a "patient site presenter" must be available for patients being treated for new conditions at medical sites and that offsite, providers see patients in the flesh before providing for them remotely. Instead, the rules stipulate that a health professional "must establish a practitioner-patient relationship," but they do not specify how such a relationship be formed, opening up the possibility for such a relationship to be completely virtual. These changes are in line with the state law passed in May that allows providers to care for patients virtually without having in-person meetings first—a response to an issue that first arose prominently when the Texas Medical Board told Teladoc in 2011 that it couldn't provide telemedicine services without preliminary in-person visits. The new rules could affect up to 28 million patients in the state, about 3 million of whom live in rural areas. The new rules aren't a surprise, said Stephen Love, CEO of the Dallas-Fort Worth Hospital Council. "There was compromise, collaboration and bipartisan support to get something passed," he said, referring to the new law. "The proposed rules are certainly being reviewed, but hopefully the implementation will be consistent with the collaborative spirit surrounding the legislation." Like the law, the rules also require that telemedicine providers in Texas have Texas medical licenses. 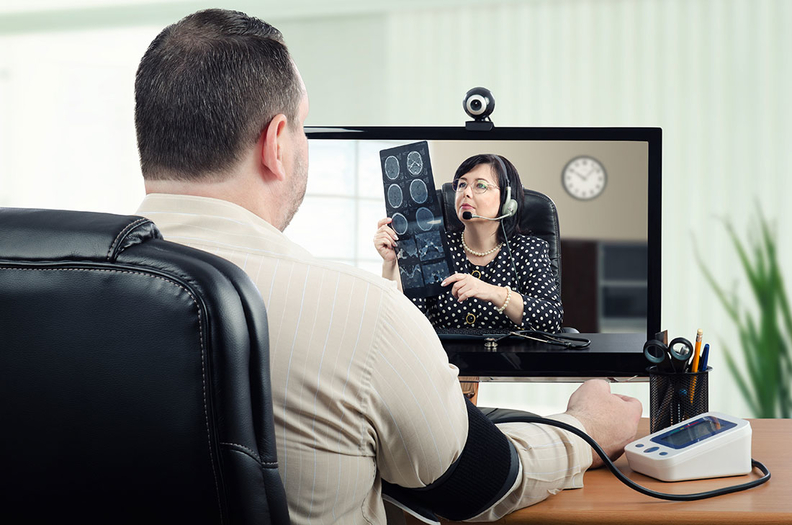 "The rules very closely adhere to how these terms are defined in the statute," said Nathaniel Lacktman, chairman of law firm Foley & Lardner's Telemedicine Industry Team. "Providers should embrace them and respect how swiftly the medical board promulgated them and tailored them to align with and defer to the new statute."